I just love creating nurseries! Growing up my parents must have recognized a talent in me, as they always let me create my own room, and change it as I grew. I went from liking mauve ornate (Boy, that dates me doesn’t it?) to blue county, to black and white modern, to green serene. With that in mind, I always try to design a space that babies and children can grow with. But most importantly, I think all children’s rooms should have a feel of inspiration and whimsy! 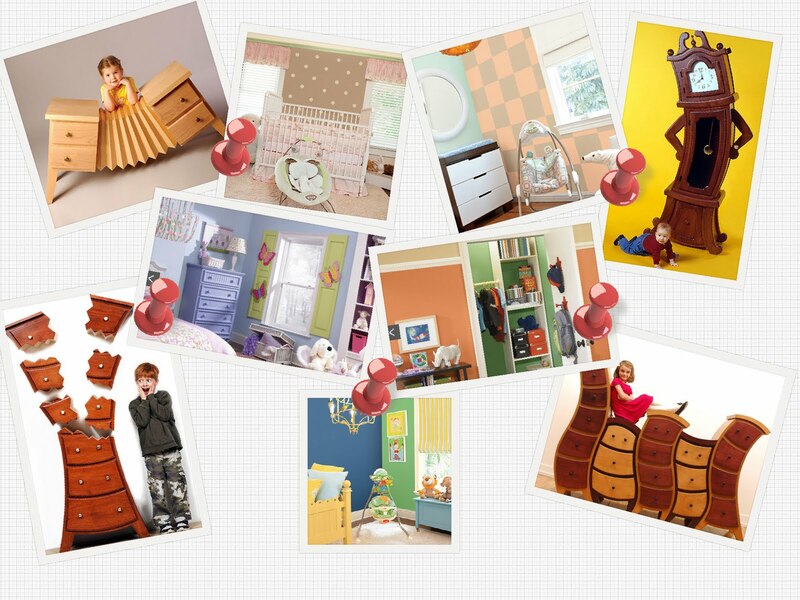 Check out these fun palettes by Sherwin Williams & fantastic furniture pieces from Posh Tots! Love a color you see? I’m more than happy to bring my color swatches to you so you can see how they look in your creative space!